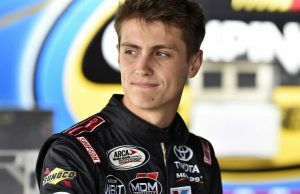 Brett Moffitt is listed as the driver of the No. 8 JR Motorsports Chevrolet Camaro at the April 27 Xfinity Series race at Talladega. ISM Connect is the sponsor of the car which features a red, black and white scheme. Moffitt won the 2018 Gander Outdoors Truck Series championship. 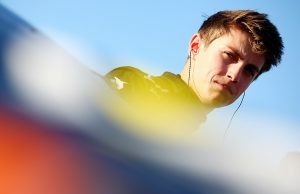 This year he is competing full-time again in the Truck Series but moved over to the No. 24 Chevrolet of GMS. This will mark the third Xfinity Series race for Moffitt in his career. He finished ninth at Iowa back in 2012 for Robby Benton and later 11th there in 2017 for GMS. 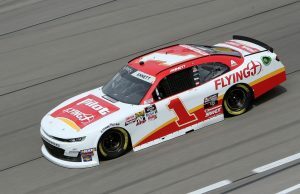 Moffitt has made 45 starts in the Monster Energy NASCAR Cup Series, the last seven came in 2017.